Before downloading the Toolkit, please provide the following information about your organization/faith-based institution and click on the Submit button. 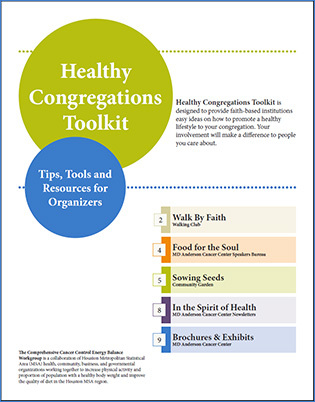 This information will only be visible to the OFfice of Health Policy leadership, and is being collected to evaluate and improve distribution of the Healthy Congregations Toolkit. Your information will not be shared with external parties. 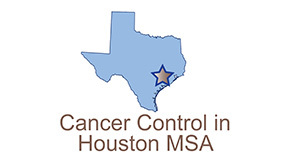 If you have any questions or concerns, please contact Marcita Galindez, MPA at 713-563-9517 or by e-mail to compcancercontrol@mdanderson.org.